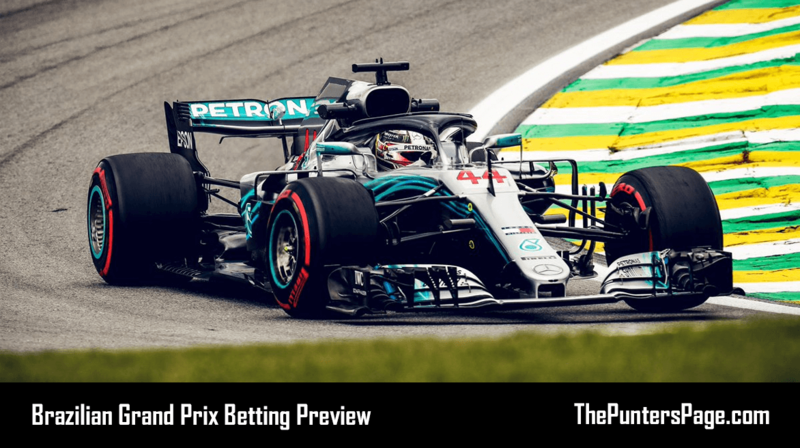 Formula 1 specialist Ben Issatt (@BenIssatt) previews the Brazilian Grand Prix and provides us with his best bets for Sunday’s race. 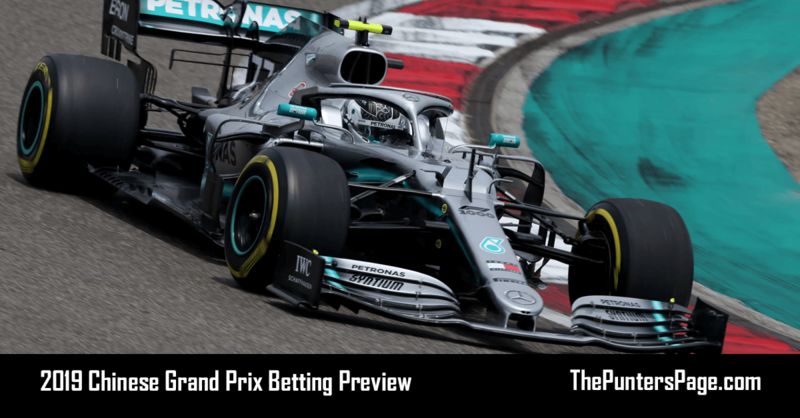 The battle for the Formula 1 drivers’ championship might be over but there’s still plenty to play for as teams gather for one of the most anticipated races of the year, the Brazilian Grand Prix. Set at the historic Interlagos circuit in Sao Paulo, this event has seen many memorable moments over the years on a layout that provides plenty of challenges and opportunities for action despite being relatively short. Ayrton Senna’s home wins in 1991 and 1993, Fernando Alonso winning two straight world titles in 2005-06, Lewis Hamilton losing the championship in 2007 only to then claim it with the infamous ‘Is that Glock’ moment a year later. 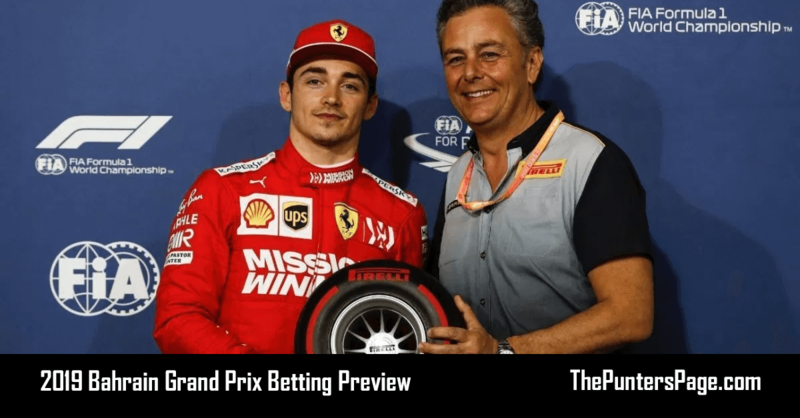 They are just some of the most famous stories to unfold at this race and that’s before we think of the craziness that was Giancarlo Fisichella’s win in 2003, Sebastian Vettel’s title success in 2012 and Max Verstappen’s wet weather masterclass in 2016. This weekend, the usual controversy Brazil seems to stir up has happened once again with Hamilton and Vettel on the front row after qualifying on Saturday, but there’s a feeling among fans that they were lucky not to be penalised for two incidents during the eventful session. Hamilton narrowly avoided causing a big crash with Sergey Sirotkin as he backed up before a flying lap in Q2 then, moments later, his German rival caused bedlam at the FIA weighbridge, ignoring normal protocol as the threat of rain left him short on time. 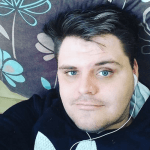 As it is, both emerged unscathed and now a head-to-head duel between F1’s two biggest stars is on the cards with Max Verstappen looking to get in the mix too. As a result, anything could happen over 71 laps of this incredible venue. Brazil crowned five straight world champions between 2005-2009. Lewis Hamilton has only won once at Interlagos, coming in 2016. Mercedes can win the constructors’ title if Ferrari fail to outscore by more than 13 points. This is the first Brazilian GP in history without a Brazilian driver on the grid. 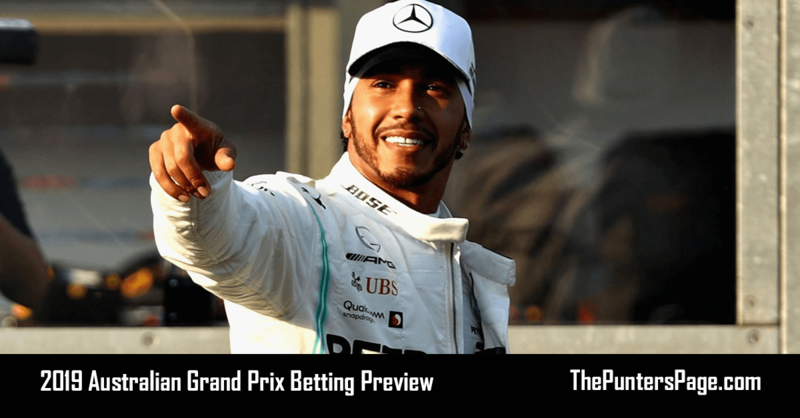 With an unpredictable race like Brazil, it can open up some unique betting opportunities so here are four options I’ve chosen for you to consider. Max Verstappen to finish on the podium because while Red Bull’s pace over a single lap remains a little down on Mercedes and Ferrari, during practice, their long-run speed was more than a match for the two teams ahead. Tyres are also likely to be an issue with warmer conditions expected and again this is where the Milton Keynes outfit thrives so with the Dutchman in such good form, he has to be a strong candidate to spray champagne at the end. Charles Leclerc to make the top six is my next pick as the Monegasque will start eighth in his Sauber and there is the possibility for reliability issues or even collisions between those ahead with the race now a free-for-all as the championship is decided. Esteban Ocon to score points is probably the longest shot of the four given the Frenchman starts 18th, however, with that comes a free tyre choice and likely a car that will be set-up for best performance over the race distance giving him the chance to make up positions. Finally Haas to score double points because the American squad had been dominating the midfield battle before tricky weather conditions impacted qualifying leaving Romain Grosjean 8th and Kevin Magnussen 10th on the grid for the race.